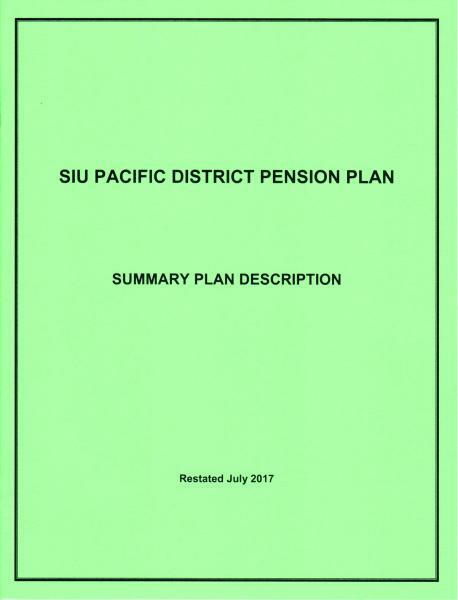 In order for an active participant to withdraw money from the Money Purchase Plan or the 401(k) Plan, the member must sign a “Confirmation of Surrender of Seniority Shipping Rights.” By signing this form the member gives up all rights to work for any of the covered employers and the Sailors Union of the Pacific. 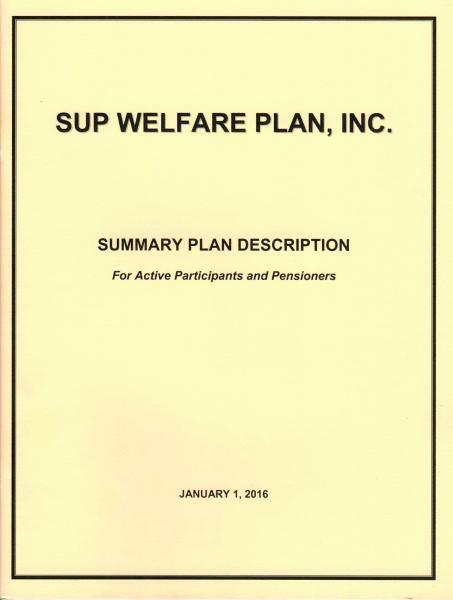 Withdrawal forms can be requested from the Plan office or online at sailors.org under the SUP Welfare tab. Loans, Hardship Withdrawals, and In-Service Withdrawals are not permitted. All active medical and dental coverage will terminate in the month following the date of the withdrawal. As an example if the form is signed April 23, 2019, coverage will be terminated May 1, even if the sailor has earned eligibility beyond that date. If an active participant is 70½ years of age, the member must work at least 62 days in a calendar year to remain an active participant and not be required to accept the Required Minimum Distribution. If the member works 62 days in a calendar year and takes the Required Minimum Distribution, the member must continue to take the Required Minimum Distribution in all following years even if 62 days are worked in the calendar year. If a member is 70½ years of age and does not work 62 days in a calendar year, the member will be required to take a Required Minimum Distribution.